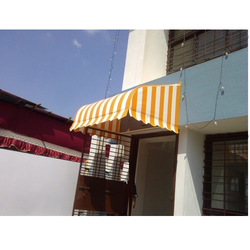 We are the leading Manufacturers ,Suppliers and the Exporters of All types of Canopies. We are the Leaders into this since 1988. 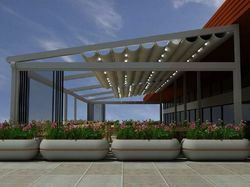 Canopies are overhead protective layers used in buildings and public areas. These layers are used for protection purposes. 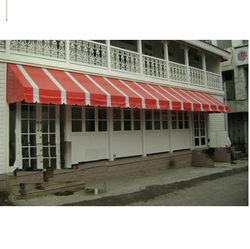 We offer reliable Shade Canopies Services to our valuable customers. We procure these from reliable vendors who have been working with us since a long time. We provide prompt services at market leading prices. Our canopies are highly protective. Our Window Canopies are available in several structures and attractive color combinations. These are checked against various parameters of quality to deliver flawless supplies with certified international standards. Its attractive design is helpful in beautifies the house.